Diarrhea quickly leads to dehydration, which affects all the organs and important systems. To prevent this the patient should be immediately served with a solution which will be able to restore glucose-electrolyte balance in the body. This drug is considered regidron Optim, which is sold in powder form and is prepared immediately before use. This drug is allowed to use not only for the integrated treatment of adult patients, but also younger children. 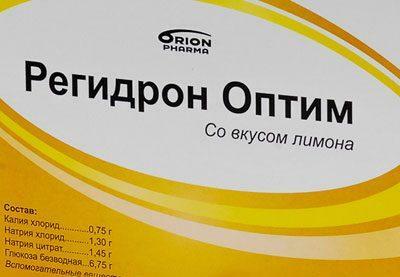 Regidron Optim prescribed for the regulation of energy metabolism and electrolyte balance. The qualitative composition of the powder is chosen so that the number of electrolytes, glucose and other components correspond to natural composition of these elements in the human body. Active components of medication are potassium chloride, sodium chloride, sodium citrate and glucose. In the role of auxiliary components in the powder are Acesulfame potassium and flavoring mimic lemon. A pharmaceutical company produces regidron Optim powder for oral administration, 10.7 grams in each sachet. All the bags are stacked in a common cardboard box, which has instructions. Lemon flavor makes taking the solution with the children. Classic regidron a rather unpleasant taste, so give it to a child is very problematic. For rapid regulation of electrolyte balance in the body. For the regulation of acidosis associated with prolonged diarrhea, even cholera which is caused by a stick, with dehydration mild or moderate severity, when the loss of the total mass of the child is not more than 9%. 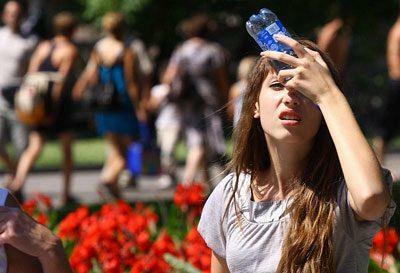 When severe heat stroke, with a corresponding disturbance of the water balance. Regidron Optim are shown to give and prophylactically with a strong physical or thermal loads that cause sweating. The drug is administered orally by the doctor’s testimony, or at the initial signs of dehydration. To prepare the treatment solution, you need the powder from one sachet to pour in 0.5 liters of clean drinking water and stir well. In such a solution it is not necessary to pour in additional ingredients, not to break the therapeutic effect of the drug. The resulting solution was orally or injected under the close supervision of a health care provider by means of a probe. Before therapy, the patient is required to be weighed to determine how much mass was lost, and to identify the degree of dehydration. The solution drink after each stool rare small portions. 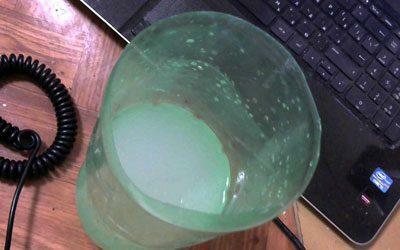 So, for 4 hours, the volume of consumed solution can be up to 80 ml/kg body weight. Welcome regidrona Optim begin directly after the first watery stool. Treatment lasts no more than 4 days and ends after a full stop diarrhea. Prevention to prevent dehydration, take up to 15 ml/kg of body weight. For infants weighing less than 10 kg, the drug is administered at a dosage of 50-100 ml after each watery stool. Adults and children weighing more than 10 kg shall be appointed dose 100-200 ml. Regidron Optim can be taken to the patient in conjunction with other teas and drinks. The exception to this is alcoholic beverages, dairy products, concentrated juices and soda. Lactating women can continue breastfeeding during the treatment with a solution regidrona. By adhering to these therapeutic dosages of the manifestation of side effects is unlikely. In exceptional cases may manifest allergic reactions. It often occurs in individuals who have a high sensitivity. Chronic kidney disease, which are accompanied by disruption of the bodies. The obstruction of different parts of intestine. A special susceptibility to certain substances that are contained in the product. Pregnancy in all periods is not considered a contraindication to use. Regidron allowed to accept pregnant women in therapeutic dosages. Overdose can be only in case of excessive consumption or highly concentrated solution. In this case, impaired functioning of the kidneys and need symptomatic treatment. Specific interactions with other medicinal products have not been identified. Have regidrona slightly alkaline environment, so the treatment solution can have an effect on absorption of certain drugs that depend on this indicator. In addition, the absorption of certain drugs may be compromised by diarrhea. But this applies to those drugs which are absorbed in the intestinal canal. The prepared solution regidrona Optim kept in a cool place not more than a day. Patients who have chronic diseases of the stomach or intestines, the drug is prescribed with great caution. The same applies to patients diagnosed with severe dehydration or persistent vomiting. 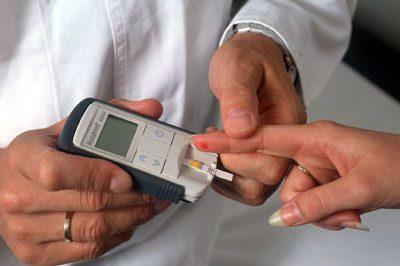 Treatment of people with diabetes or kidney failure is carried out only after weighing all the risks and under strict medical supervision. In the composition of the powder has potassium that are sure to consider in the appointment of people with kidney failure, and those who follow a special diet. The medication can not drink after a working life which is specified on each bag. It is forbidden to drink rehydron Optim dry! Before taking it must be diluted in water in accordance with the attached annotation. The drug has no effect on the reaction and does not cause drowsiness, so during the reception you can manage vehicles and work with the exact mechanisms that require special attention. Diarrhea and vomiting can quickly cause dehydration. Particular danger this condition poses to small children who have low weight. To prevent the occurrence of irreversible processes, the patient begins to give regidron Optim, which will quickly restore fluid and electrolyte balance.